Spring is in the air! And so are springtime photo campaigns. With the weather heating up across the country, and a slew of warm-weather holidays coming up, this time of year provides a great opportunity for businesses to launch new engagement opportunities with their guests. For example, we saw great success for brands using the PhotoTouch system as part of their Easter marketing plans. More than 2.1 million photos were uploaded between the end of March and Easter, resulting in a huge number of impressions for our clients and their brands. Even if you don’t want to tie a photo campaign for your brand to a holiday, there are lots of ways to launch promotions that engage guests and keep them coming back to your business – whether your are running a restaurant chain, an event space or something else. If you have a restaurant or other type of business where people come to celebrate a special occasion, offering photos to guests is an easy way to get them excited about your service and even select your place of business over others. That’s because they know that they will be given a special keepsake in addition to the overall experience they have at your business. This type of promotion works best when the photo is given away for free, but that doesn’t mean you can’t engage with your customers-post visit. 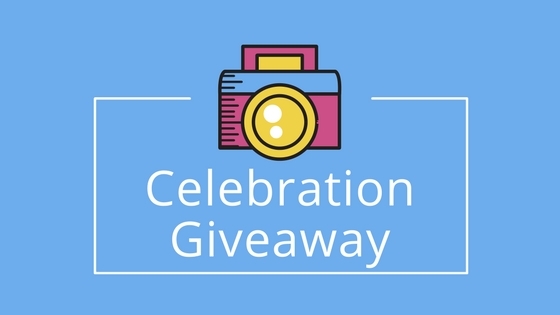 For example, if you are running a celebration photo promotion at a restaurant, be sure to ask your guests to provide some sort of feedback when they log online to access and share their digital print. Whether you ask for an email address or some other information about their visit, keeping the lines of communication open is easier if they have a positive and memorable experience in your restaurant that is capped off with a free photo. Maybe your business wants to give away a photo for free, but you’re hoping to get something in exchange for it. 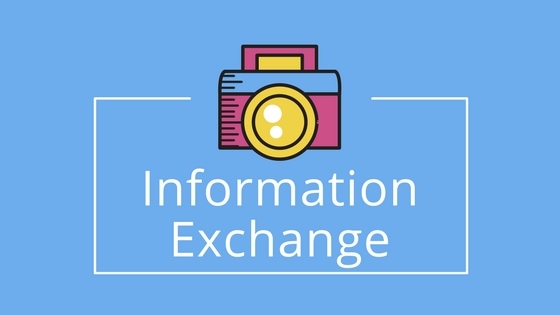 Enter, the information exchange promotion. This works well for restaurants and other businesses that aren’t as celebration heavy, but still want to offer their guests a fun way to engage while they wait for their meal or service to be provided. In this type of promotion, guests would be asked to provide some sort of information – most likely an email address – in order to opt into the photo program. This allows guests to pick and choose whether or not they’d like a free photo, while the business benefits from receiving important information that can help to build their CRM list or customer loyalty program. To make this campaign effective, it is necessary to have some sort of collateral available that lets guests know about the photo program. You can also choose to tie this to a specific campaign your brand is running to make it timely. 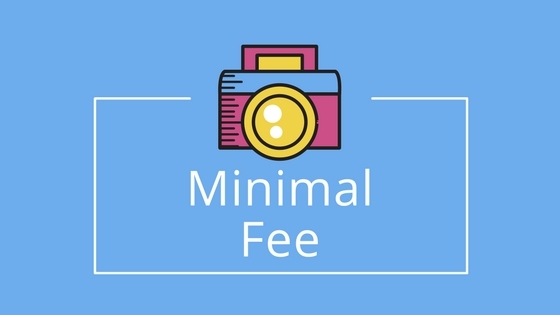 For businesses that are interested in photo campaigns, but might not have the budget to give away photos for free, the minimal fee option can help to offset costs, but still keep guests engaged. In this type of promotion, guests would be charged a minimal fee (for example, $1) for a print. This small free would allow the guest to access a photo, as well as some other sort of future promotion to motivate them to make the purchase. For example, you can ask guests to bring their photo in during their next visit for a discount or free item. The fee that is charged helps to make the photo system essentially free for the brand, while still offering a branded photo keepsake that doubles as a powerful incentive to re-visit the place of business in the future. Ready to launch a photo campaign of your own? Let’s get started! Contact us to learn how you can start offering branded photos to your customers, and effectively increase awareness and engagement.